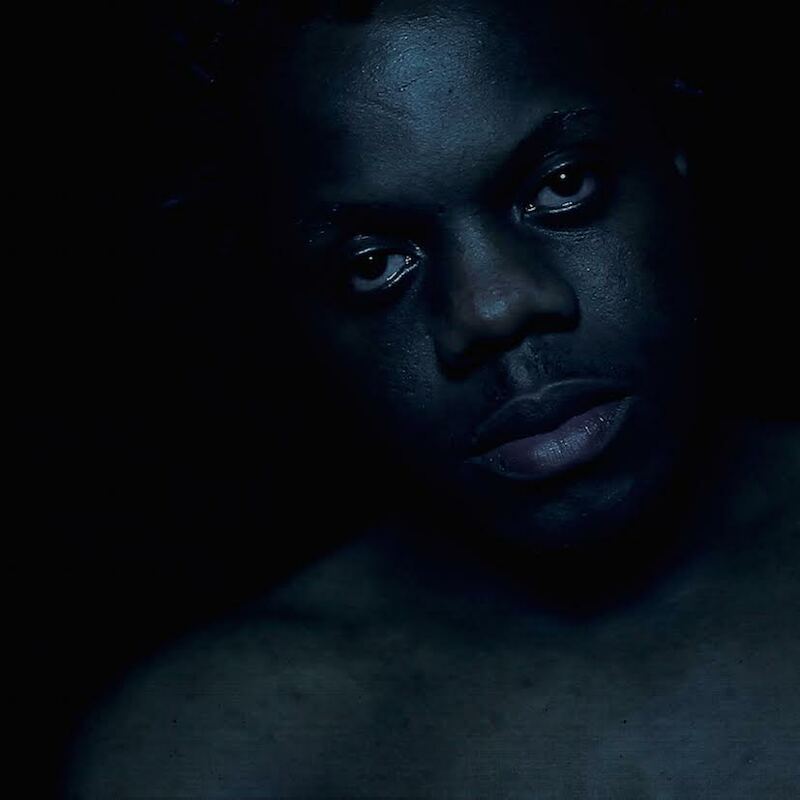 After earlier releasing title track ‘Darker Than Blue‘,an insight into the kind of poetic introspection we could expect from the young artist, Blue Daisy releases his debut album on R&S Records. ‘Darker Than Blue’ begins with ‘My Heart’, an erringly calm instrumental which sets the sombre tone for the rest of the album. Drifting into second track ‘Day Dreaming’, one can’t help but become enticed either by the story, or the piano and drums of the live band playing behind such meaningful lyrics. So early into the album, Blue Daisy raises the bar of what we should expect to hear with lyrics so close to that of beautiful spoken word. Seeping from ‘Darker Than Blue’ and ‘Home’ is the kind of energy in which you can find yourself completely lost. ‘Home’ is best described as music to smoke too. A heart-felt call to a lost love, the track is filled with a continuous and ominous chant that dares to be heard. ‘Home’ moves into ‘Alone‘, which features London vocalist Connie Constance, whose light–accented singing is the perfect Yin to the Yang of Daisy’s deeper tone. The track’s upbeat feel makes it an easy-to-vibe-to album stand-out. The album’s title track is introduced by ‘Darker Than Blue Interlude’, a beautiful instrumental based around pianos and violins. Instrumentation choices like this give the whole project a more classic feel, marking him out from breadth of London-based UK talent. ‘Darker Than Blue‘ is a strong and personal song, to the point where one feels almost intrusive of the artist’s inner-most thoughts, yet at the same time it screams art! A fabulous feat that most artists aren’t able to capture in their work, Daisy pulls it off effortlessly. With dark lyrics teamed with a deeper, more eerie voice ‘Six Days’ leaps out as gloomy and morose. With a heavy electric guitar riff, the track’s Rock influence is strong, and adds to its defeatist them. Next track ‘Heroine’ is equally sombre atmosphere of the album, its relentless live instrumentation making the track ever-more tangible. The simplicity of the production places you as part of an intimate audience – you’re at the, and Blue Daisy is speaking directly to you. Before ending on the soft ‘You and Me’, ‘Let’s Fly Tonight’ jumps out as another firm favourite. Offering nothing more than instrumental, it gives the listener a chance to recharge in the most heartfelt and covert way. Having arrived at the perfect ending, ‘Darker Than Blue’ comes full circle; the calm end of a cogent journey.